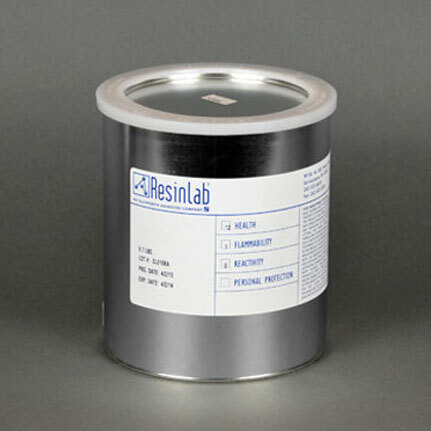 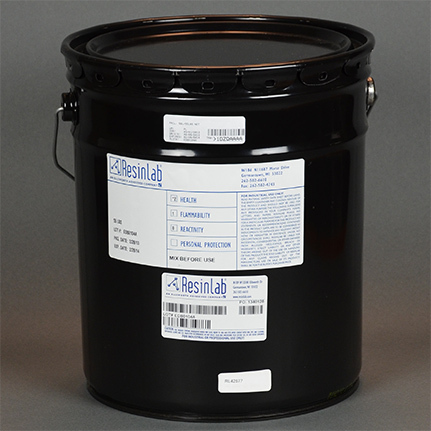 ResinLab EP1390 Black is a two component, room temperature or heat curing, flame resistant, epoxy casting system that is used for bonding most materials and filling voids. 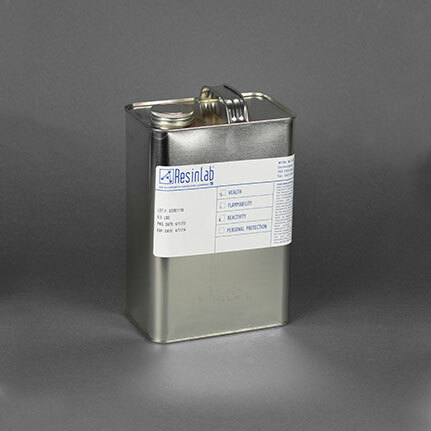 It is self extinguishing, medium viscosity, semi-rigid, free flowing, and has good air release and wetting properties. 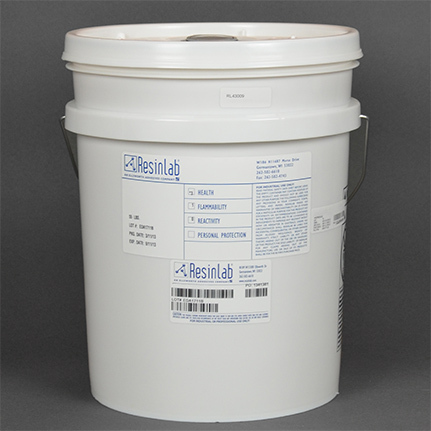 It is resistant to salt solutions, water, organic and inorganic solvents.